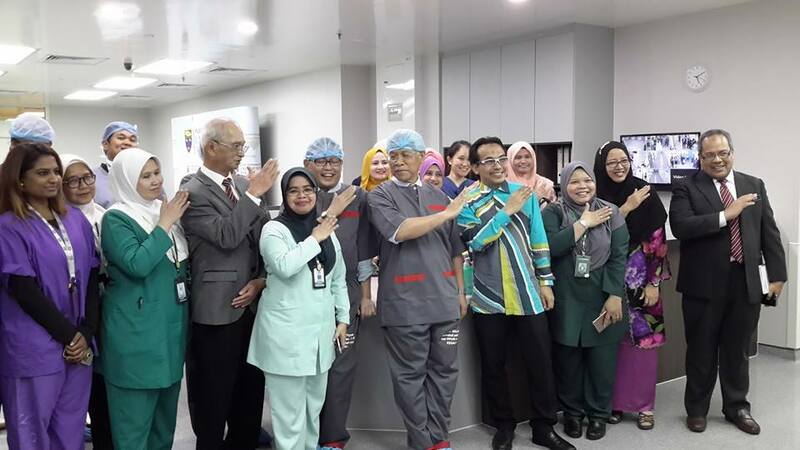 CIGMIT (Centre for Image Guided and Minimally Invasive Therapy) is the latest and most innovative addition to University Malaya Medical Centre (UMMC or PPUM), Malaysia’s premier hospital and medical school. CIGMIT or Centre for Image-Guided and Minimally-Invasive Therapy combines highly-trained doctors and the latest in diagnostic imaging and medical software and systems for surgical navigation in an integrated operating theatre to enhance surgical outcomes and provide better care to the patients. 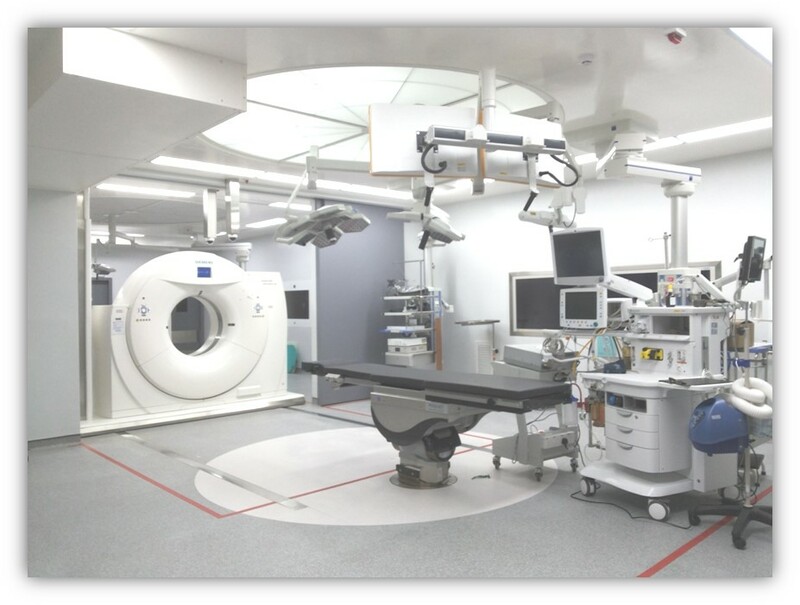 The hybrid operating theatres of CIGMIT integrates CT and MRI scanners in an operating theatre which can be use during a surgery, providing surgeons with highly precise and up-to-date information.CIGMIT consists of two hybrid operating theatres complemented with a radio surgery centre; forming a comprehensive integrated facility. This operating theatre is connected to a Siemens Magnetom Aera 1.5T MRI scanner and is highly useful for surgical procedures concerning tumours of the brain and intermediate structures. The second operating theatre is connected to a Siemens Somatom AS+ 128-slice CT scanner. Procedures such as head, neck and spinal surgeries would be enhanced with the aid of the CT scanner.While not in use, the scanners can be appropriated for general diagnostic imaging purposes and provide support to the radiology department. The radiotherapy centre utilizes a Novalis TX radiosurgery machine to provide non-invasive treatment targeting smaller tumours or to complement chemotherapy and/or surgery. Using a multi-directional high-energy beam, cancerous cells can be eliminated while sparing healthy cells. Digitally connecting the theatres and radiosurgery centre is medical software and surgical navigation system by Brainlab. Digital patient images, acquired before or during a procedure, can be viewed and manipulated to guide the surgeon for better patient outcomes. Connecting the theatres and seminar rooms is a medical visualization software by MedCom. Medical students can now observe complex surgeries via high-definition video uplink in the seminar rooms without crowding surgeons and nurses in the theatres. CIGMIT also showcases a success for Public-Private Partnerships. This financial model is a first for the healthcare industry. 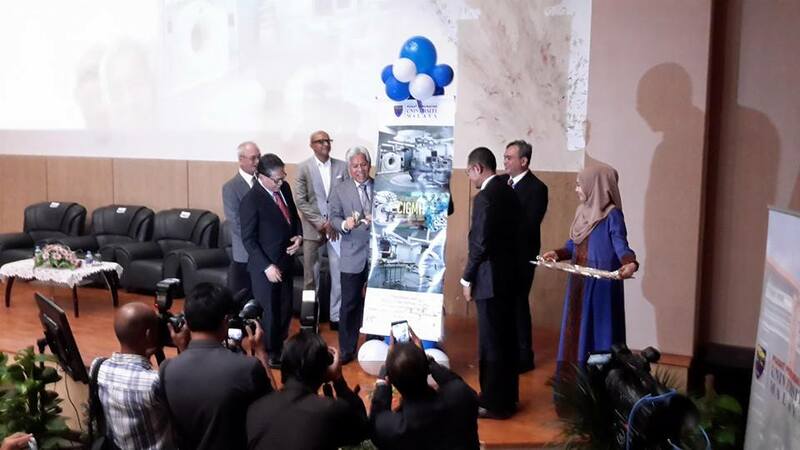 Malin Fractional Sdn Bhd, the specialist private partner, provided the funding, developed the facility and will maintain the facility for 10 years. 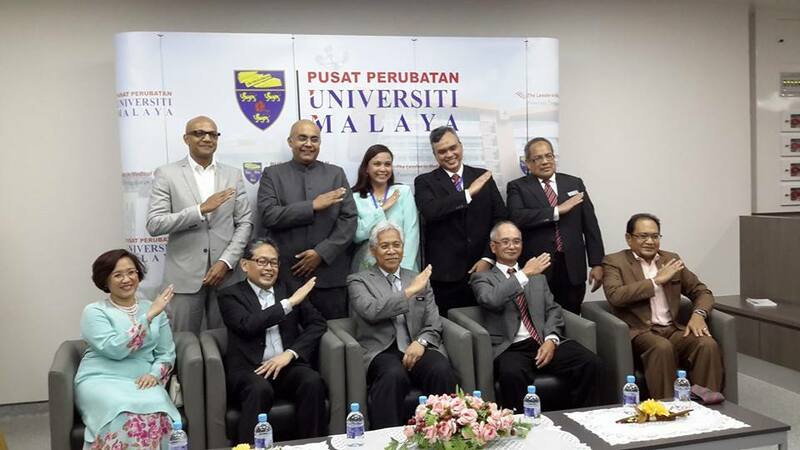 University Malaya Medical Centre (UMMC), the public partner, will provide their expertise in running the facility and provide all medical personnel. 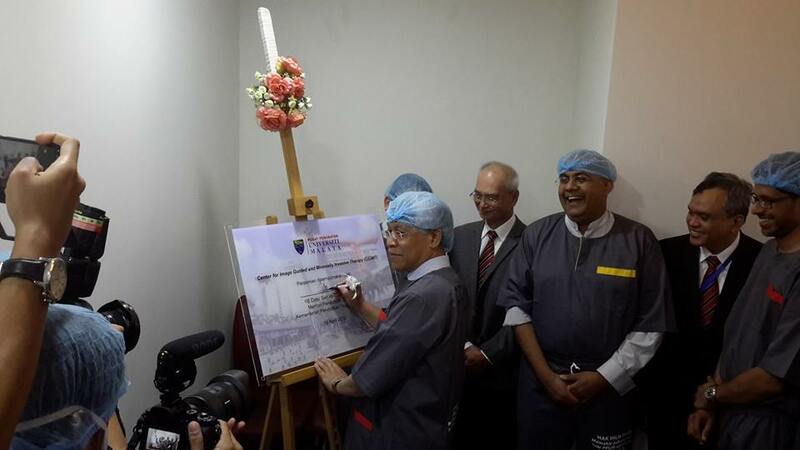 "We are proud to be part of this landmark project and to provide better medical care for all Malaysians. And we hope to be able to repeat this partnership with other hospitals in Malaysia," Dr V Nathan, Director of Malin Fractional Sdn Bhd. The success of this partnership will help spearhead future developments in Malaysia’s healthcare industry - pushing it to further heights. 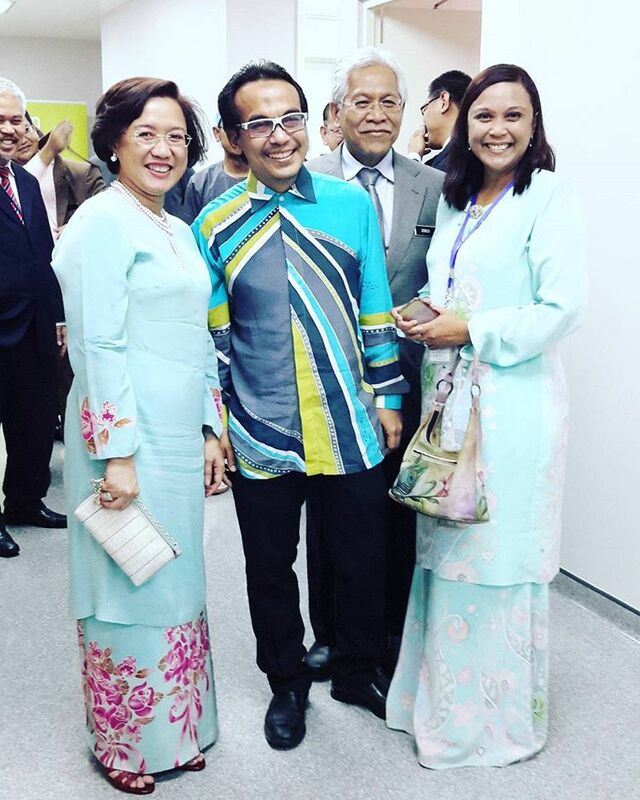 There are only approximately four comprehensive integrated facilities similar to this in the world - highlighting the world-class standards of our Malaysian healthcare industry. Malin Fractional Sdn Bhd is a wholly-owned subsidiary of Biogreen Commerce Sdn Bhd. It is a special purpose company created solely for this project.